State Representative Dan Swanson announces that he recently opened a satellite legislative office location in Princeton. The office is located within Princeton City Hall and will be staffed by Marshann Entwhistle, legislative assistant to Rep. Swanson, on Mondays and Fridays from 9am-Noon (additional times by appointment only). Princeton City Hall is located at 2 South Main Street. Rep. Swanson’s Princeton satellite office can be contacted via phone at 815-875-2631 x1013 on Monday and Friday mornings. 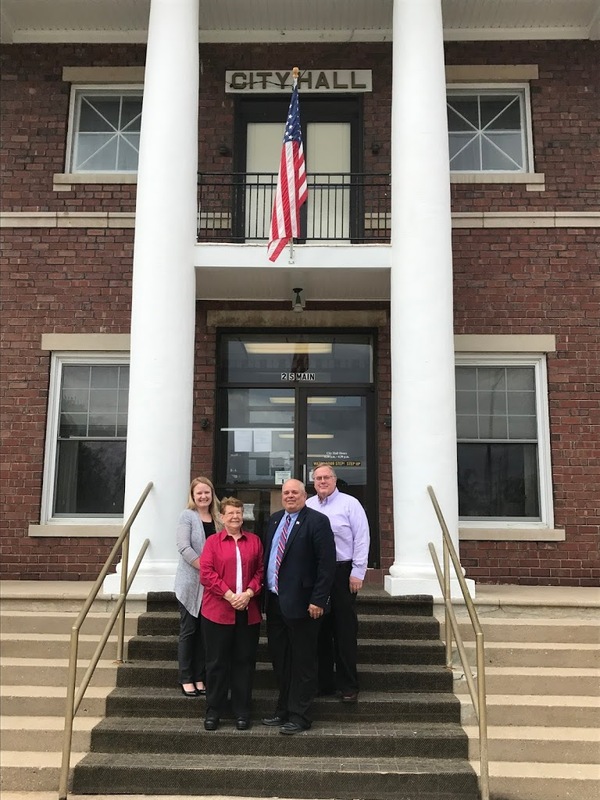 In January, Rep. Swanson opened his Woodhull Constituent Services Office at 536 Oxford Avenue, Suite D in Woodhull, which is on the East side of the Woodhull Travel Plaza at Interstate 74 and Route 17 (exit 32). Office hours are Monday-Friday from 9:00am-4:00pm. The telephone number for the Woodhull Office is 309-334-7474.